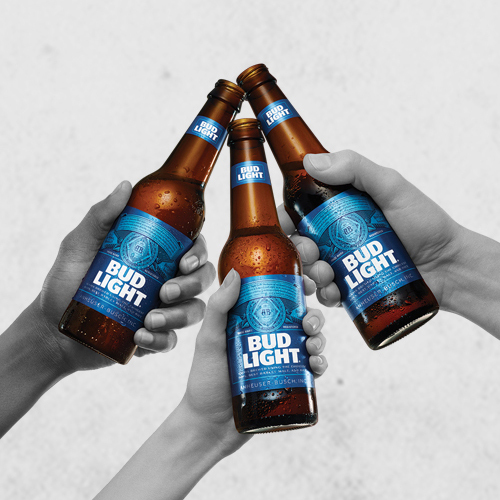 Bud Light wants America to get back to Happy Hour so they're giving you a chance to enter weekly to win a trip to NYC for a cool Bud Light event or instant win prizes, all summer long! GRAND PRIZE (2): One (1) awarded to United States Employees of Anheuser-Busch InBev and its subsidiaries and one (1) awarded to residents of the United States: A trip for two (2) to New York, NY for the Bud Light Convention on August 27, 2016. Trip package includes roundtrip coach-class air transportation from an airport near winner's home (determined by Sponsor in its sole discretion) to New York, NY; two (2) nights' accommodations at a hotel determined by Sponsor in its sole discretion (single room, double occupancy); two (2) tickets to the Bud Light Party Convention – New York City on August 27, 2016 (seating determined by Sponsor in its sole discretion); and one (1) $100.00 pre-paid debit card (subject to the terms and conditions as stated by issuer). Instant Win Game Prizes: First Prize (58): A Bud Light Black Trucker Hat. ARV: $6.25. Second Prize (100): A Bud Light Next Level Grey T-shirt. ARV: $5.75. Third Prize (58): A Bud Light Blue Trucker Hat. ARV: $4.79. Fourth Prize (200): A Bud Light Blue White T-shirt. ARV: $3.50. This Sweepstakes ends on 08/12/16 and you can ENTER WEEKLY to win.